Losing weight on Nigerian meals just got way easier! Would you believe me, if I told you that you could shed fat while still eating your favourite meals? We all want to achieve a certain dress size, and finally get rid of the ever annoying belly fat that won’t let us slay in certain clothes; but we don’t want to starve, eat foods we absolutely don’t like or break the bank. Losing fat doesn’t have to be expensive or feel like punishment, and I’ll show you exactly how! Introducing the latest edition of your ultimate guide to losing weight on Nigerian meals, my book titled, “What Should I be Eating?” This book contains a simple step by step guide to helping you lose weight, achieve the body you’ve always wanted while eating the meals you love. The best part? It works! What quantity of the different foods is right for me? What’s the best way to prepare them? How many calories are in so and so? Another issue many of us seem to struggle with is boredom, we are tired of eating the same things over and over. But guess what? I’ve INCLUDED LOTS OF MEAL EXAMPLES WITH PICTURES AND SPECIFIC DETAILS ON QUANTITY AND PORTIONS IN THIS BOOK, to ensure you never run out of ideas for yummy Nigerian meals. The meals not only fill you up, but they are designed to help you burn fat, LEAVING YOU LOOKING SLIMMER AND YOUNGER! 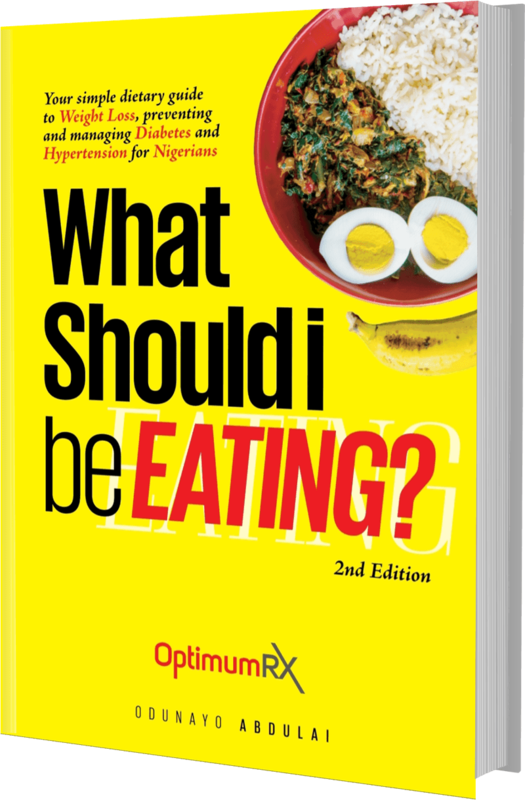 “What Should I be Eating?” has helped many Nigerians home and abroad to lose excess weight, and gain their confidence back, and I am sure it can help you too. There is absolutely no doubt about its effectiveness, this has been proven by the numerous testimonials from our amazing readers, and you can testify too by getting your own copy! After my personal struggle with belly fat, and trying different thing that didn’t work, I finally found something that did, and I’m sharing it with you in this book. This will transform your life! See what another amazing reader had to say. This book continues to help you through your journey, and it is something you’ll keep referring to. You will not only be transforming your own life, with the knowledge you gain, you can help your family and loved ones live a healthier lifestyle too! You can become the agent of a much needed change. We have so many success stories because I shared my secrets to successfully losing the weight on Nigerian foods. All you need do is follow the simple steps I’ve outlined and you’d be well on your way to the body of your dreams! My book keeps delivering! The testimonies keep rolling in and I am forever grateful that I decided to put pen to paper to educate Nigerians on how to successfully lose weight and transform their health on Nigerian meals. My book will get you closer to achieving these goals and more. So start your journey today by grabbing your copy, and I can’t wait to see your amazing transformation! Hi! 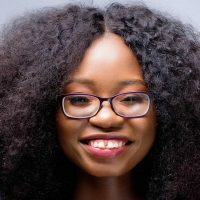 My name is Odunayo Abdulai and I’m a pharmacist, certified nutritionist and author who has helped 1000s of men and women transform their bodies and reclaim their health and confidence through my results driven solutions; and I can help you too! Will I really lose weight? This page is filled with testimonials and we have so many more because it works! 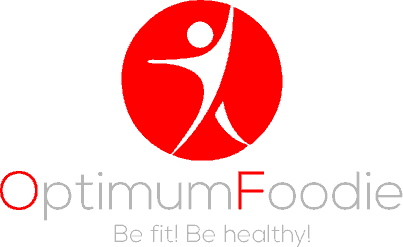 I’m sharing with you the secrets to losing weight on a Nigerian plan, the same ones I use to help my clients. Does the book have a meal plan I can follow? Will the book help with my stomach? Absolutely. By following the plan and steps in my book, you are automatically doing what it takes to burn belly fat. Our readers don’t only lose the weight, they lose the belly too! I hope meals are Nigerian? Does it include calories in foods? Yassss! A very long list at that. Calories in different carbs, protein, milk and milk products, fats, fruits and vegetables. You’ll also learn how to count calories and determine calories in meals. ​Where can I get a copy? You can order your copy by clicking the links above. It’s available both as an e-book and hard copy.